My love for Blackburn Rovers is only out done by the love I have for my family, so to say I am passionate about the Blue and White is an understatement. Join me as I try to showcase the best that Lancashire has to offer on a football pitch, albeit from an unusual perspective which is the fact that I am based abroad in the United States. My aim is to provide weekly updates via my Rovers related show, which is available in many formats (iTunes, Sound Cloud and YouTube), and also try and spread my love of the game to the wider audience with other topical footballing matters, such as international football, life in the premiership, extreme goals etc. The majority of my content can be found on YouTube, so be sure to check it out. Otherwise, you can find most of what I provide Rovers related right here on my blog. 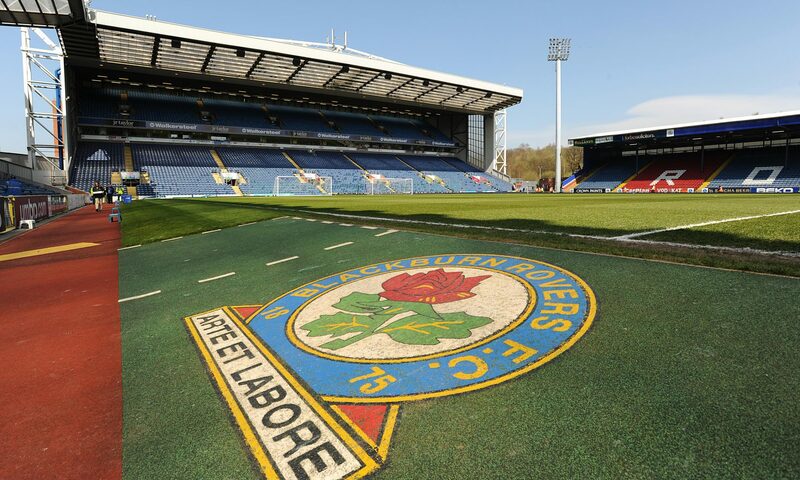 One of the main goals for this channel is to preview each one of Blackburn Rovers league matches throughout the 2018-2019 EFL Championship season. Within this videos I will try to provide statistics, fan opinion (fingers crossed from both sides), generic overview and my own input, heck we even throw in the latest Cass the Cat prediction. One of the features I am trying to incorporate is input from actual fans, so if you are interested please let me know and we can try and hook something up. The other key aim for the channel is to provide a detailed review of all Blackburn Rovers matches this season. With this I hope to incorporate improved statistical data, comments from the manager(s), fan input as well as my own verdict. Say hello to my little friend… Cass the Psychic Cat. My Mystic Moggy has been predicting major sporting results (and Blackburn Rovers mwuhahahaha) for about 4 years now, starting with the 2014 World Cup in Brazil, and she has been doing it ever since. Whether it’s the Copa America, Olympics, NBA Finals, you name it she was have a crack at it. If you have any suggestions for her score predicting skills please let me know and we can see what we can do.